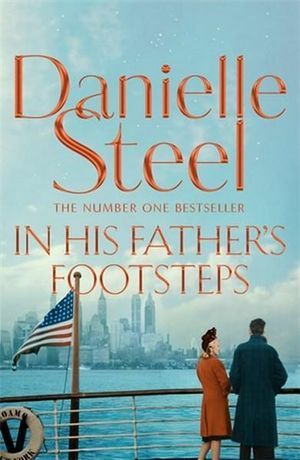 In His Father’s Footsteps is a powerful, compassionate story of fathers and sons, set in the most defining era of the 20th century, by the masterful Danielle Steel. April, 1945. 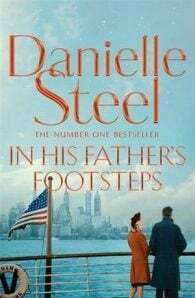 As the Americans storm the Buchenwald concentration camp, among the survivors are Jakob and Emmanuelle, barely more than teenagers. Each of them have lost everything and everyone in the unspeakable horrors of the war. But when they meet, they find hope and comfort in each other.